Home » TimeCamp and Nozbe Integration is Here! 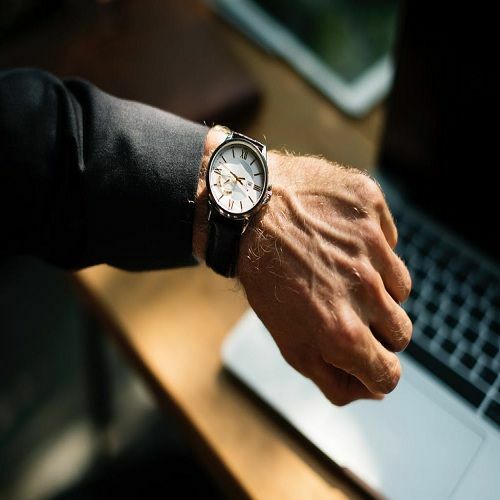 That’s right – Nozbe Time Tracking is available now! For quite some time TimeCamp could only be integrated with Nozbe through Zapier. But that’s no more! Now you can effortlessly perform the complete TimeCamp and Nozbe integration. Easy, quick, and with some new features that you couldn’t use before, check them out! 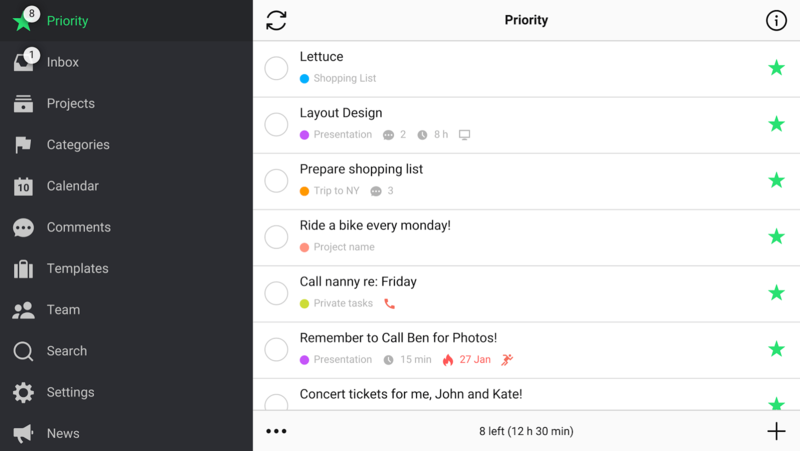 You can also prioritize your tasks for the better view over your work, divide your projects into tasks and subtasks, and attach files to them. Add collaborators to specific tasks and significantly speed up the workflow. What’s more, you can use the already created template to start a new project and have all the settings, tasks, and details already added. How can you integrate Nozbe with TimeCamp? You can see the steps on the movie below. Then, you log in with your Nozbe account on our app’s website, then do the same on Nozbe website. That’s it, you have now integrated TimeCamp and Nozbe. And here’s what you can do! Choose what projects you’d like to import to TimeCamp, then click save. Every Nozbe project and task is now TimeCamp’s project and task as well. If we create a new project, we have to tick in addons that it has to be imported. Now you can track time in Nozbe! 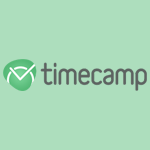 TimeCamp is one of the most sophisticated time tracking apps available on the market. And it’s cheap! You can try it out for free by signing up here – you won’t regret it!